Danielle Nicolet Photos, News, and Videos | Just Jared Jr.
Melissa Benoist is cute as a button in a polka dotted dress at the CW Network’s 2018 Fall Launch Event held at Warner Bros. Studios on Sunday afternoon (October 14) in Burbank, Calif. 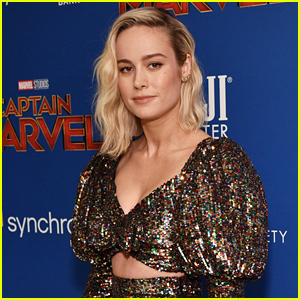 The Supergirl star was joined at the inaugural event by co-star Nicole Maines, plus Arrow stars Juliana Harkavy, Echo Kellum, and Rick Gonzalez, and The Flash‘s Hartley Sawyer, and Danielle Nicolet. Supergirl is currently filming their fourth season, which premiered last night on the network, and will be crossing over with both Arrow and The Flash later on this winter for Elseworlds. Candice Patton blows us away on the carpet at the 2018 EW Comic-Con Bash held at FLOAT, Hard Rock Hotel on Saturday (July 21) in San Diego, Calif. The 30-year-old The Flash star was joined by her co-stars Danielle Panabaker, Jessica Parker Kennedy, and Danielle Nicolet. Also in attendance were fellow DC Comics stars, Supergirl‘s Mehcad Brooks and Nicole Maines, as well as DC’s Legends of Tomorrow‘s Caity Lotz, Brandon Routh, Maisie Richardson-Sellers, and Courtney Ford. FYI: Jessica is wearing an Elisabetta Franchi top and skirt, Christian Louboutin shoes, Joan Hornig earrings and rings from EFFY Jewelry, Ben Bridge, and Graziela Gems. Candice is wearing a Jay Godfrey dress and Loriblu shoes. 'The Flash' Announces New Cast Member & Drops Season 5 Trailer at San Diego Comic-Con 2018! 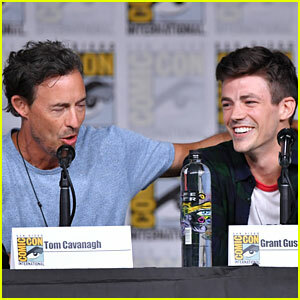 Tom Cavanagh and Grant Gustin share a funny moment during The Flash panel at 2018 San Diego Comic-Con on Saturday (July 21) in San Diego, Calif. 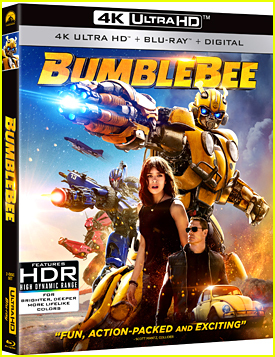 The stars were joined by their cast mates Danielle Panabaker, Carlos Valdes, Candice Patton, Hartley Sawyer, Jessica Parker Kennedy, and Danielle Nicolet. The trailer for the upcoming season five was also debuted during the panel. The show will return Tuesday, October 9th on The CW. Watch below! Team Flash just got a little bigger for the upcoming season five. 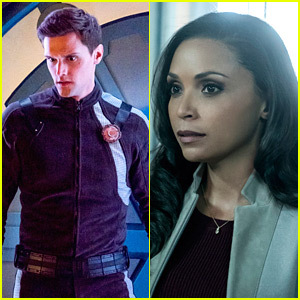 TVLine is reporting that both Hartley Sawyer and Danielle Nicolet will expand their roles as Ralph and Cecile as series regulars for the forthcoming season. Hartley stars as Ralph, aka, The Elongated Man, who reappeared in the season four finale following the team’s battle against DeVoe. 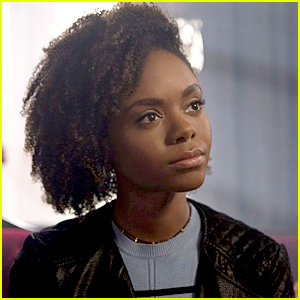 Cecile, who started out in season one as just a recurring D.A., gave birth to her and Joe West’s daughter, Jenna, in the season four finale. The Flash will return in October on The CW.